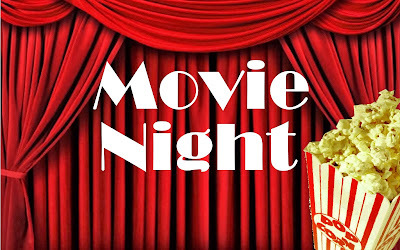 U of Az IEEE Student Branch: HKN/IEEE Movie Night, this Friday! HKN/IEEE Movie Night, this Friday! We couldn't hold it at an earlier time because of the HKN meeting that day. We also haven't decided what movie we'll be watching yet, but we'll keep you posted on the mailing list. If you're coming, please RSVP here.